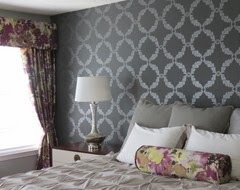 California Livin Home: It's Official - Pantone Color of the Year - RADIANT ORCHID! 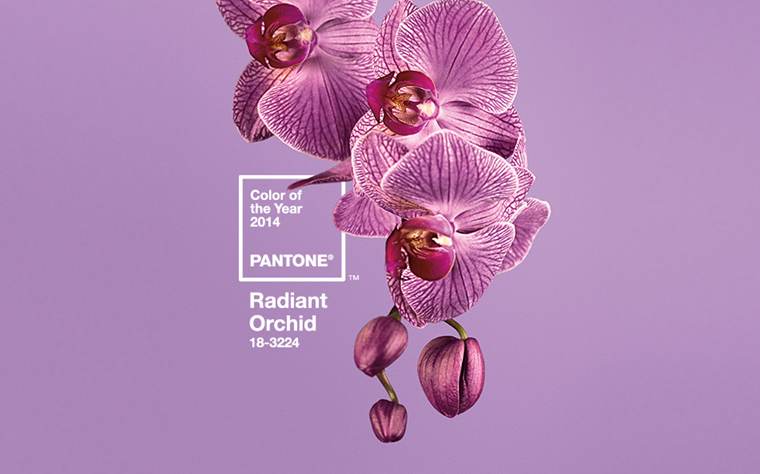 It's Official - Pantone Color of the Year - RADIANT ORCHID! It’s official! 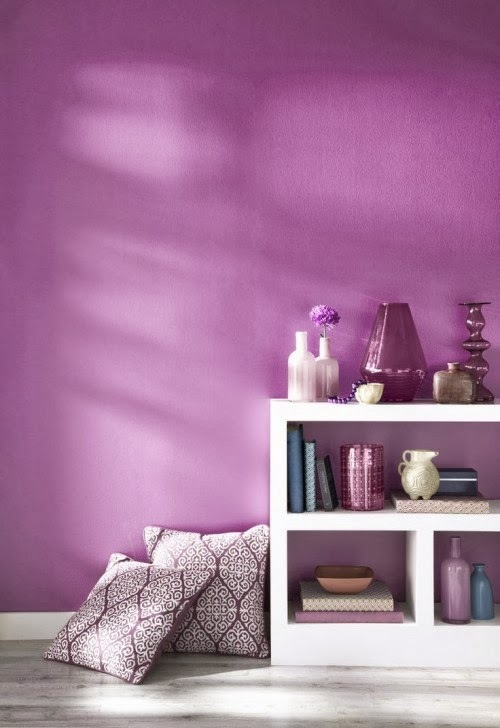 Pantone has named their Color of the Year for 2014 as Radiant Orchid. The shade is a blend of fuchsia and purple, and is said to inspire confidence, happiness, and love, according to the Pantone Color Institute. This 2014 winner is a great compliment to other currently popular colors in interior design such as yellow-greens, tangerine, teal and equally important and popular neutrals like grey and smokey browns. I recommend using it in small doses since it is bold color that you may tire of easily. 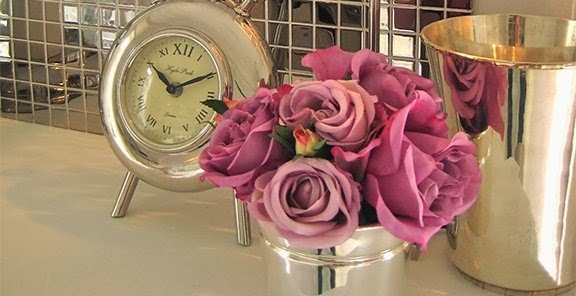 Too much purple isn’t for everyone and it doesn’t mean you have to put it on every wall, floor and ceiling to stay on trend. 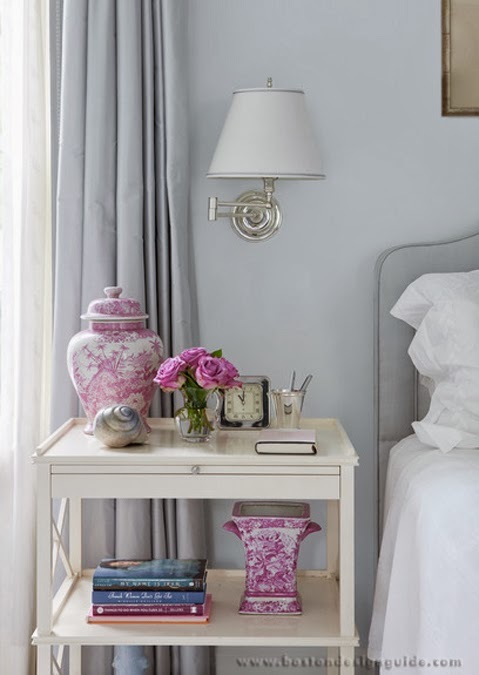 What do you think of the Radiant Orchid?